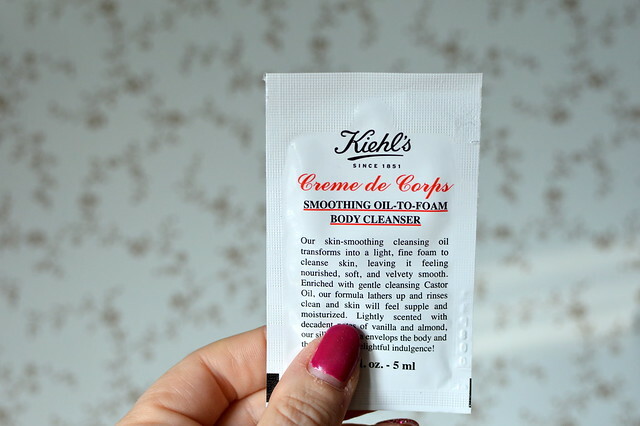 This entry was posted in Beauty, Body, samples, Skincare and tagged beauty, beauty review, estée lauder, Kiehl's, samples, Sisley, test. 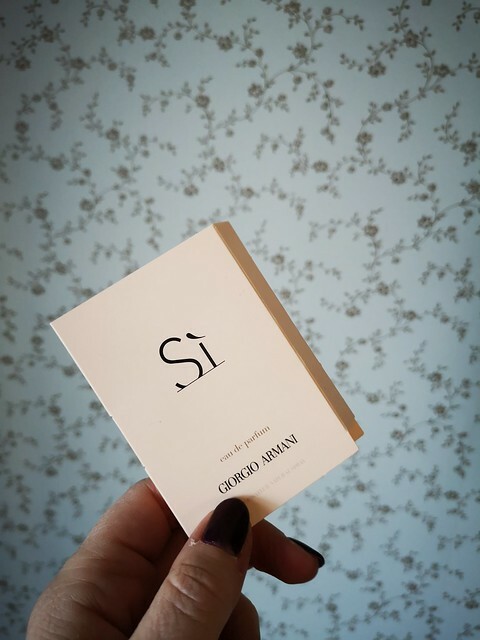 Today I put 3 fragrance samples to the test… Read on to find out what I think about ‘La Petite Robe Noire’ (Guerlain), ‘Si’ (Armani) and ‘Pure Musc’ (Narciso Rodriguez). 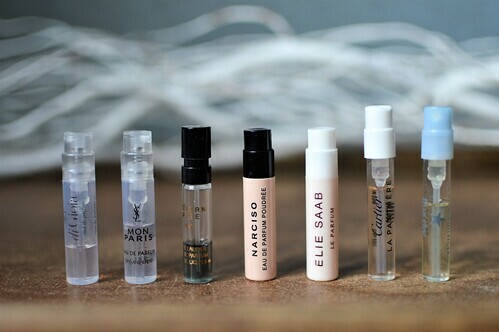 This entry was posted in Beauty, Fragrances, samples and tagged armani, beauty, eau de parfum, fragrance, Guerlain, Narciso Rodriguez, parfum, perfume, samples. Last month I bought some Qiriness products of which I already wrote a review last week and the week before that (see here and here). 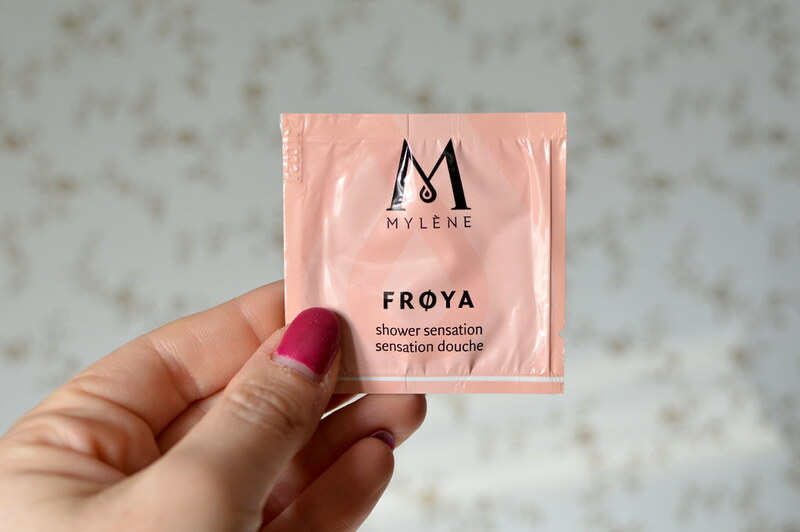 When buying those products, I was treated to some fabulous samples of the same brand of which you can read about in today’s beautypost! This entry was posted in Beauty, samples and tagged beauty, qiriness, samples.